With the new year quickly approaching it’s time to start thinking about the future! A year can bring a lot of surprises, both good and bad, to the way we buy homes. Hans Brings, a Realtor from Waltham, Massachusetts, offers a few tips and tricks to make sure you kick off the new year the best way possible, and get the home you want! December is the time to start planning! Get yourself primed and ready for the new year by checking off a few necessary to-do’s. Buying a house will of course cost a lot of money. Keep in mind there are a few fees that that not be as obvious as the price tag shows. There’s the down payment, as well as any incurred costs involved with physically moving! Credit scores are one of the most important tools when it comes to buying a home, so checking early can help ensure a safe transition in the buying process. Scores range from 300 to 850, and the higher the score the better! Higher credit scores mean that your rates will be lower. While there are many real estate agents out there, not all of them are Realtors. A Realtor® is a licensed real estate salesperson who belongs to the National Association of Realtors®. Realtors® are held to a higher ethical standard than licensed agents and must adhere to a Code of Ethics. You also want a Realtor who is intimately familiar with the area in which you want to buy. The details of the local community are an important part of any home buying decision. By making sure you choose a Realtor who lives and works in Waltham and knows about local schools, events, politics, etc., you know that you can trust them to provide the most comprehensive picture to help you make the best buying decision. Don’t forget that the market’s rates aren’t entirely the same as yours will be. Everyone has rates that may fluctuate based on many factors, one being your credit score! Though it’s hard to predict the future, but keeping tabs on the trends of rates can help you make more well-informed decisions that will save you time and money. Go to a mortgage lender before getting to deep into the home buying process to make sure you’ll be able to buy the home! The question then arises, where can you find a good lender? If you’ve been with a bank for a long time, ask them! If not, your realtor should be able to offer some potential lenders. After researching lenders, and before choosing, find out important information like their rates and how long to close. After completing the above steps, talk to your lender about getting preapproved for a loan. Doing this can speed up the home buying process and will demonstrate to home sellers that you can really afford to buy. As I mentioned in a previous blog, the real estate market does not close during the holiday season. It may slow down, but it is a great way to attract serious buyers looking for a home this holiday season with little competition. The question on selling your Waltham, MA home during the holidays is whether to decorate your home or to leave it empty for showings. Here are some pros and cons of decorating for the holidays while you are trying to sell your home in Waltham, MA. Decorating your house during the holiday season can be beneficial for both your family and potential buyers. This is because your family will be able to celebrate the season while offering any buyers a festive experience. As they tour the house during the showing, they can envision how the home will look for the holidays if they were to purchase. In addition to your home, if your neighborhood dresses their properties up for the holidays, it is a great selling point to show potential buyers how festive and friendly the neighborhood is. Avoid putting off potential buyers of different religions, keep it secular. Stick to neutral colors and decorations that enhance your current décor. Do not go overboard with the decorations as it could make your home appear cluttered. Avoid blocking important features of your home with decorations. 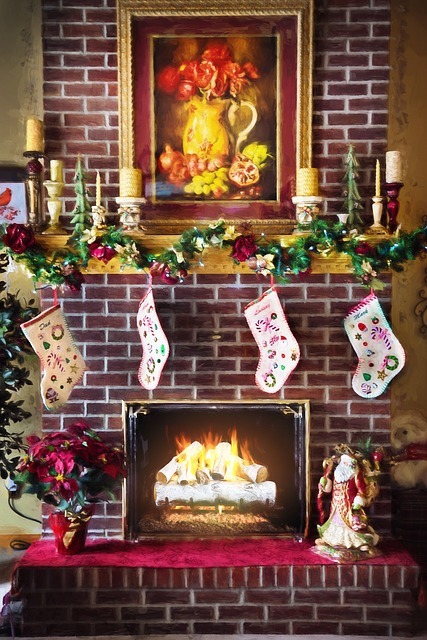 As beautiful as holiday decorations are, they can have a negative effect on your home’s appeal during showings. Your home could seem small and cramped with all the decorations or the decorations become a distraction for buyers who are trying to envision themselves in the house. Be mindful of your potential buyers and decorate accordingly. Religious décor could potentially alienate buyers. Protecting our privacy, as personalized decorations or cards could show personal information. Decorations, or trees, could block off areas of the house while also showing a mess with shedding pine needles. Everyone knows that spring and summer are the ideal times for the real estate industry. In an earlier blog we explained how buying a home in the fall can be beneficial. This is also true for selling your home during the holidays. Below are the top three advantages of selling your home during the holidays. Much like buying a home, selling a home during the holiday season means there will be less competition. Most sellers will decide to take their homes off the market as this is considered the off-season, while others would rather wait until the new year. This is a great opportunity for you to get ahead of the curve and have your home in the “show” condition on listings. The smaller number of listings on the market means that you will have all the potential holiday buyers to yourself. 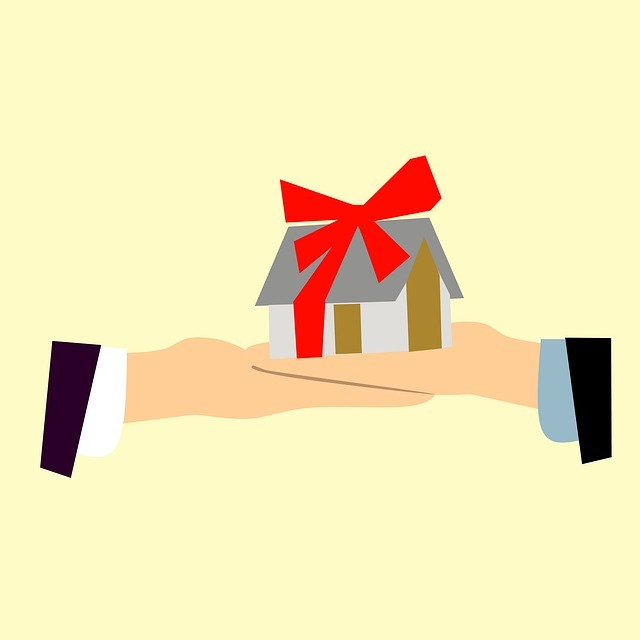 Anyone who decides to shop for a new home aside from all their holiday shopping is serious about purchasing a new home now. No matter what reason they have for looking during this time, it is important for you to take advantage of the opportunity and get your home shown on the market. Be flexible with your showing times to accommodate the buyers so buyers can get a good look at your home. You will also want to be open to negotiating contract terms that work with their schedules. When it comes to buying a home, a big factor in to the purchase is emotion. 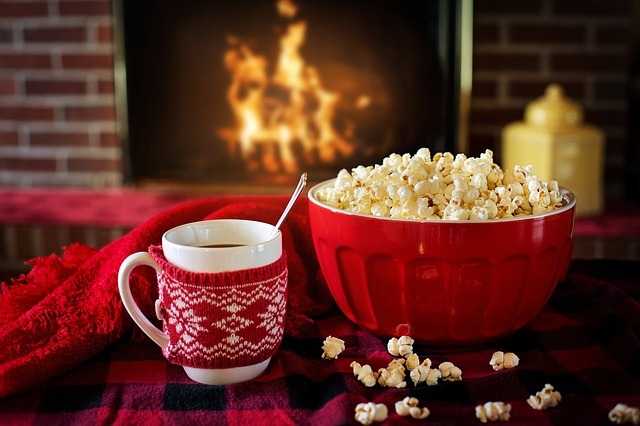 This factor can be capitalized on during the holiday season by making your home cozy and cheering during showings. Holiday decorations and a clean house removed from clutter will allow buyers to visualize their own families celebrating the splendid holidays in your home. The key with decorations is that you want to make sure they enhance your homes best features rather than distract.